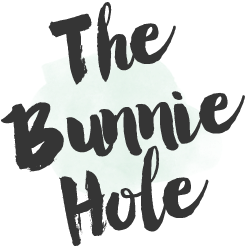 TheBunnieHole | Vancouver Youtuber & Blogger: Beauty News: Hadalabo's got a new BB Cream! Beauty News: Hadalabo's got a new BB Cream! As a foundation junkie, what's more exciting than knowing a new BB Cream is being released? 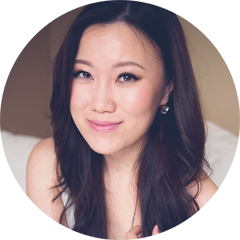 How's about finding out that a new BB Cream is released from your favourite skincare line! 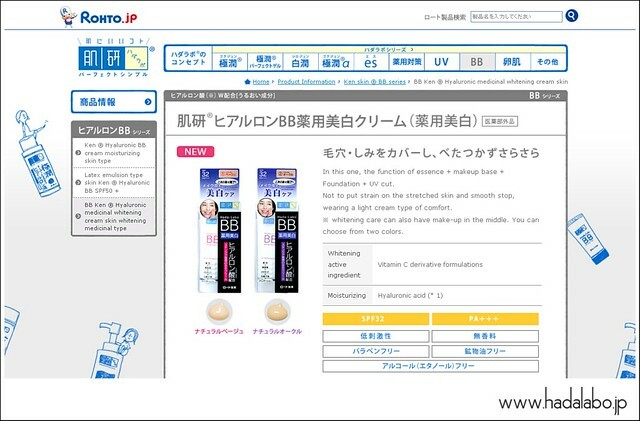 Well, just as I was thinking "Wouldn't it be great if Hadalabo made a whitening version of their BB Cream?" and bam here it is. I was so excited and surprised to find the new release of this product from the Hadalabo website. Below is a snapshot of the google translated version for all those who can not read Japanese. Say no more! My BB Cream dreams have come true. This is a must try item for me and you can bet that you'll see it here on my blog very soon. Interested in why I loved the original Hadalabo BB Cream? Read my full review with swatches in this post here (photo below). I am currently already using the Hadalabo Shiryojun Whitening skincare line and it's one of my all time favourite set of products that is gentle and effective. No wonder Hadalabo is so popular in Asia, to me Hadalabo is what Clinique skincare claims to be. Simple, effective and reasonably priced. I usually always purchase my Japanese skincare from AlphaBeautyUK on ebay. They have such a large and wonderful selection. They are currently selling both the original Moist BB Cream and the New Whitening BB Cream. Oh and be sure to pay the extra $2 for tracking number....it's absolutely worth it since sometimes shipping from Asia to Canada can get a little crazy.